Microsoft has something special with “Sea of Thieves,” a crazy new game you can play only on Xbox One and PC. You could pay $US60 for the game, and that would be perfectly reasonable – but there’s a much less expensive way to play it: the Xbox Game Pass. Microsoft’s Xbox Game Pass program offers a Netflix-style subscription, but for video games. You pay $US10 each month, and you’re granted access to a massive library of games on the Xbox One. It’s a really good deal! That’s never been more apparent than right now: The new game “Sea of Thieves” costs $US60, but you can play it – and every other Xbox Game Pass game – for just $US10. That’s pretty ridiculous (in a good way). That’s because of Microsoft’s commitment to putting every game it publishes on Game Pass at launch – a change to the service since it debuted in mid-2017. Every game series published by Microsoft, from “Halo” to “Forza” to “Gears of War” to “Sea of Thieves,” arrives at launch in the Xbox Game Pass library. There are no exceptions – “Sea of Thieves” is the first major game to debut on the service at launch. 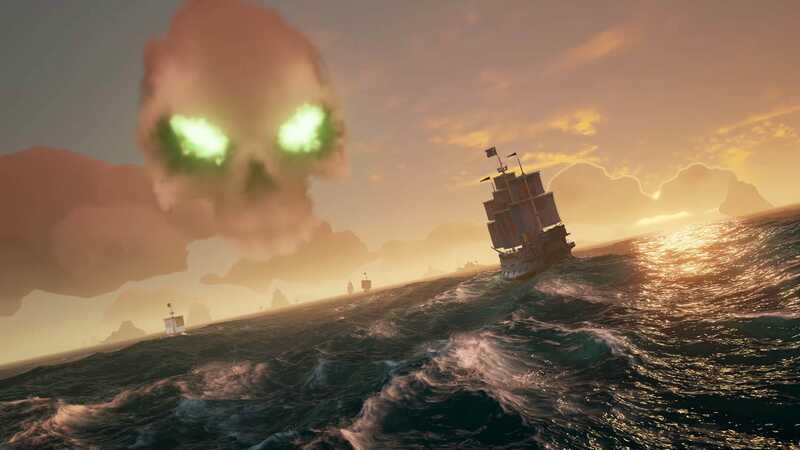 It’s a risky move for Microsoft, as consumers could sign up for the service just to play “Sea of Thieves,” then immediately cancel after they have gotten their fill. There’s no contract for Xbox Game Pass. Like Netflix, Hulu, and every other major subscription-based service, you can opt out whenever you want. But “Sea of Thieves” is exactly the type of game that could keep players using Game Pass – it’s an online-only, open-world, multiplayer game. 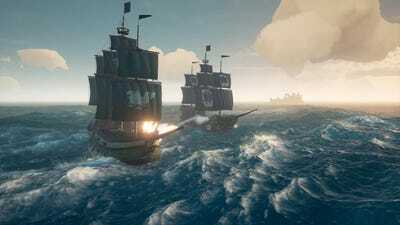 Unlike narrative-focused, linear games (like “Halo,” for instance), “Sea of Thieves” is a living online world – the kind of game players return to over and over again, across long periods of time. In other words, it’s the kind of game that makes a lot of sense for a subscription service like Xbox Game Pass. Regardless, Xbox Game Pass is – by far – the least expensive way to check out “Sea of Thieves.” And given how much fun “Sea of Thieves” is, $US10 is a steal.